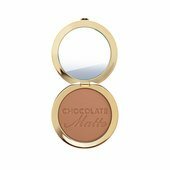 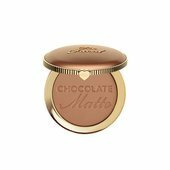 Long-wearing bronzer infused with 100% natural cocoa powder and real gold. 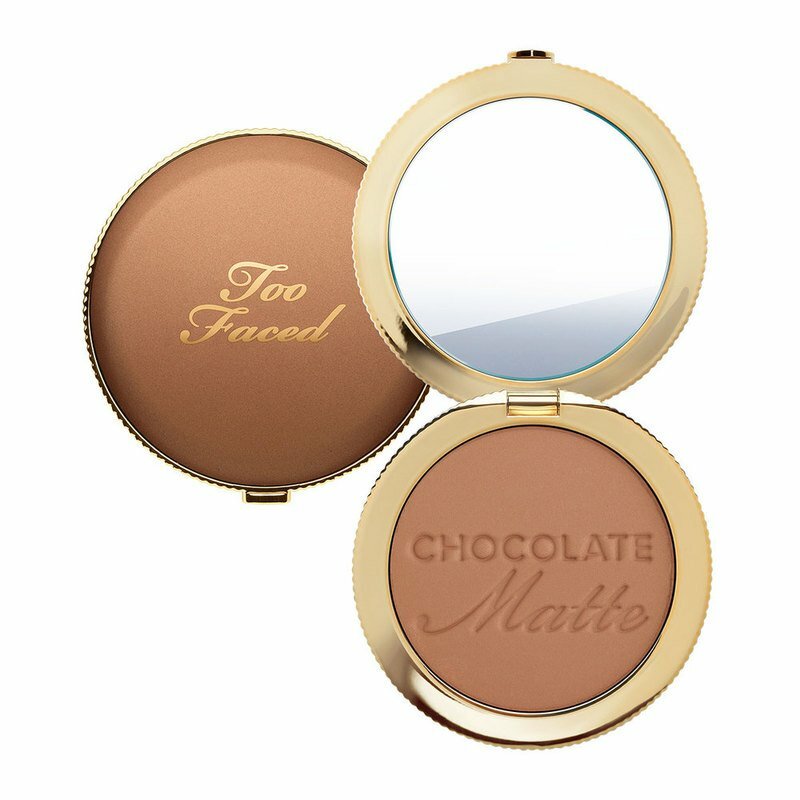 Our bestselling Chocolate Soleil Bronzer just went gold! 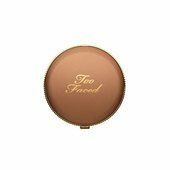 Bathe your skin in a long-wearing, golden glow with this cocoa powder-infused bronzer created with real shimmering gold that smells like a chocolate dream.